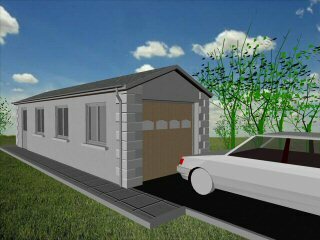 This domestic detached garage is ideal for parking of two family cars. 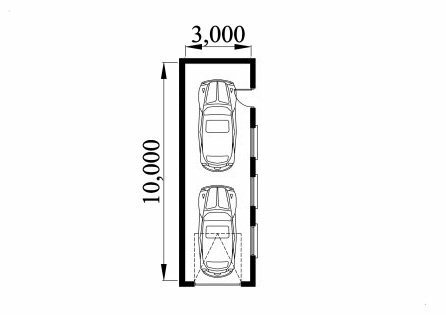 This garage is longer than the standard garage and allows for additional storage, workshop space, or a second car. Constructed with 9 inch walls all round to give better weather protection. 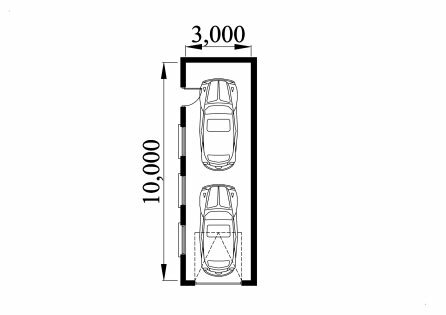 This garage is suitable for narrow but long building sites.